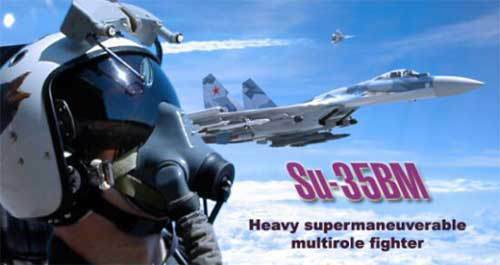 Like in the competition of Miss Universe, then the contestant from Russia who offers the Sukhoi Su-35 Flanker E can be called as the strongest candidate to win the competition. 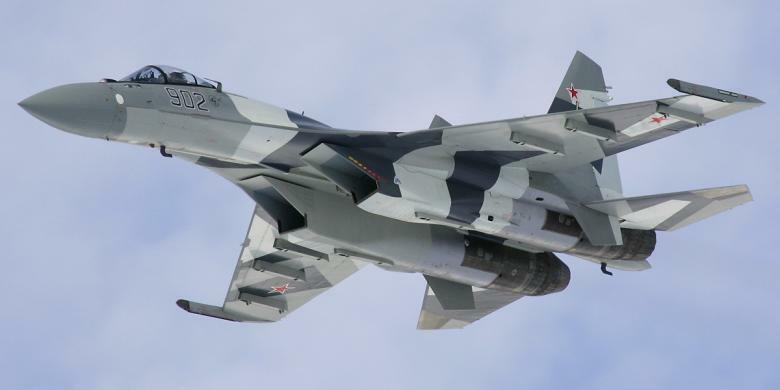 No one denies that the Su-35 is the most advanced Russian fighter jet with an excellence label of multirole air superiority of 4++ generation fighter jets. Apart from the wide range of sophistication, since the beginning the Su-35 Flanker E as the only one that's capable of stealing the 'heart' of public in Indonesia. Admittedly, the view of community in Indonesia was so dominant which want the Russian fighter jets as the replacement candidates of Indonesian F-5E/F Tiger II fleet who immediately retired. 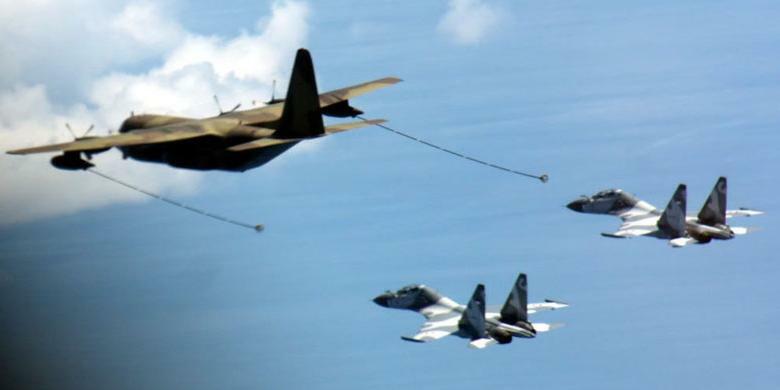 Public support for the Su-35 in Indonesia has surfaced to non-technical problems, such as the longing for the glory of the Indonesian military while intimate moment with the Russian (in Soviet era) in the end of 1950s until 1960s, next to the matter of the embargo. Russia mentioned was the country with the most low vulnerability in terms of the embargo, not because anti-embargo country, but rather on the Russian political/economy interests that is not too large in Indonesia, especially when compared to the interests of US and Western European in the country. 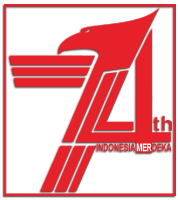 Beside that Indonesia had experienced the embargo problems by the United States for the parts of the F-16 fighter jet, so that Indonesia experienced a difficult period in the operation of the F-16 plane fleet. While the TNI-AU (Indonesian Air Force) as the user, it also implies a desire to be able to get the aircraft, as consideration from the affairs of power deterrent, through technological transformation, certainly not so difficult for the pilots and technical personnel in the Indonesian Air Force has had experience in operating the Su-27SK/Su-30MK in Air Squadron 11 of Indonesian Air Force. 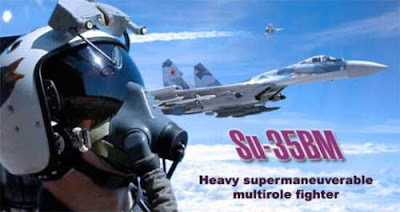 Similarly, the weapons that have been purchased to equip the Su-27SK/Su-30MK can be directly installed on the Su-35 Super Flanker. Some sophisticated missiles that had been owned by the Indonesian Air Force as the air-to-air missiles namely the R-73, R-77 and R-27. While the air-to-surface missiles, Indonesia already had the Kh-29TE and Kh-31P. Apart from the non-technical problems above, the Sukhoi Su-35 by NATO labeled as 'Flanker E' is phenomenal. The Russian jet fighter which first flew on February 19, 2008, is actually the 'heavy upgrade' derivatives of the Su-27 Flanker, a single seat fighter jet who also owned by the Indonesian Air Force. According to some sources, although not an official identity, the version offered to Indonesia is the Su-35BM. 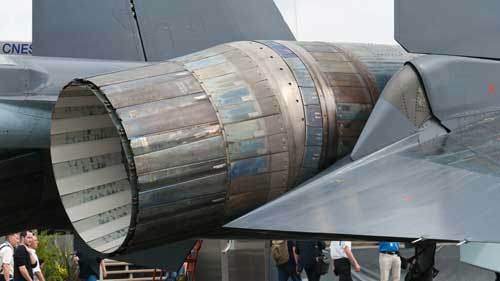 The Russian fighter jet was equipped with the excellence thrust vectoring engines which allows the cobra pugachev maneuver can be done easily, and also gives a distinct advantage when a dogfight happens. Although the design is very similar to the Su-27, but the Su-35 structurally different from the Su-27, especially for electronic innards installed in the aircraft. Although the new avionic and sensor devices, but the radar is still adopting the Irbis-E PESA (Passive Electronically Scanned Array), but its reach and technologically is still considerably better than mechanically scanned radar, or conventional radar. 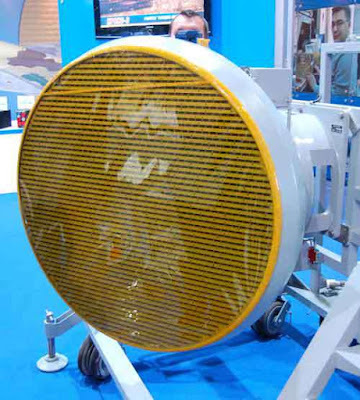 The Irbis-E radar on the Su-35 can detect 30 targets in the air simultaneously, and capable of carrying out attacks to eight targets simultaneously. 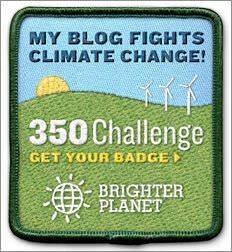 Radar range is touted able to sniff out the targets up to a distance of 400 Km. 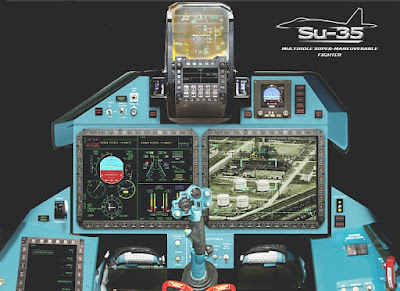 Talk about the airframe, the Su-35 structure is reinforced in order to have a longer service life than the Su-27, as well as retrofitting aircraft airframe is intended to be able to withstand the force due to extreme maneuvers.